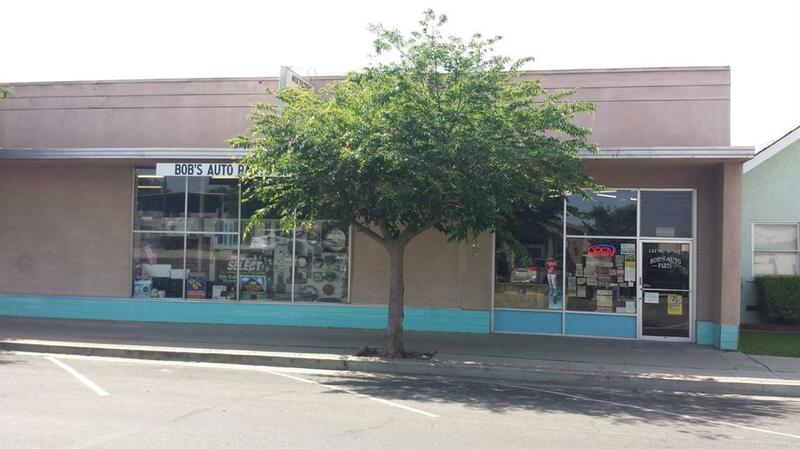 Great corner lot in Historic Downtown Lemoore! Has been operating as Bob's Auto Parts for 42 years. There is a large machine shop in the back with 2 roll up doors, lots of possibilities! Listing provided courtesy of Holley Mckay of Keller Williams Realty-Tulare.